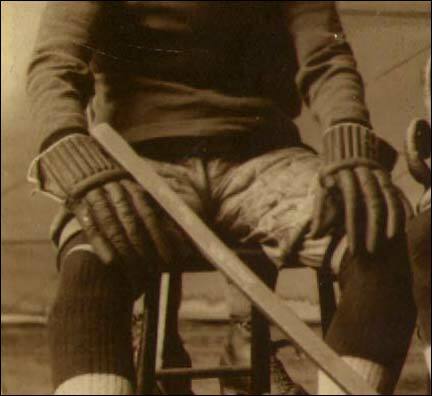 The origin of the history of ice hockey represents the key beginnings of the modern day game that we know today. In this respect the “Origin” section of the website endeavors to present the primary information and evidence that has served to establish Windsor Nova Scotia as the ’birthplace of hockey’. The Section Summary below is intended to provide you with an overview of the information contained in this area of the site. Some categories are very detailed in nature; this page can serve as a static reference point to select key aspects that you might wish to review within the section.